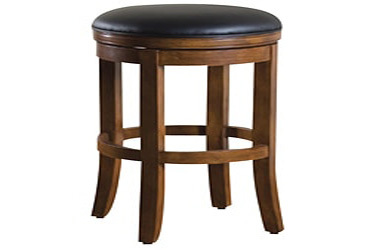 As we all know, this is the place where every individual has to pay for the accommodation as many numbers of days they are staying there. 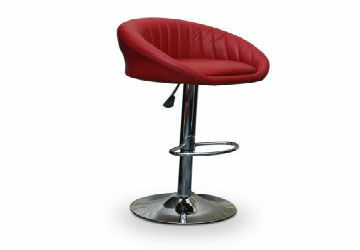 The main aim of any hotel is to keep it always presentable and attractive. 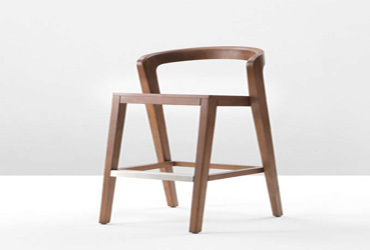 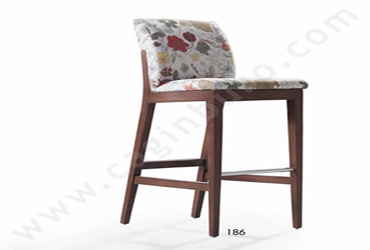 Furniture is always an added advantage for any hotel if it has the best Bar Stool Chairs which will enrich its design and shine.The hotel’s atmosphere can turn out to be beautiful with this. 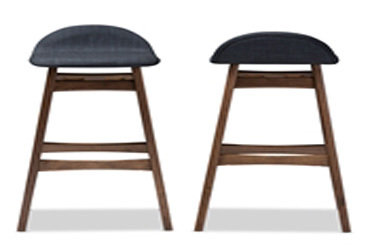 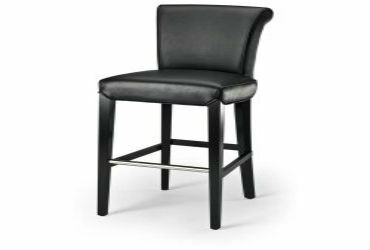 Our Bar Stool Chairs are manufactured with perfection and come with exclusive patterns and textures and when polished with alluring finishes, serve as the central point in the hotel. 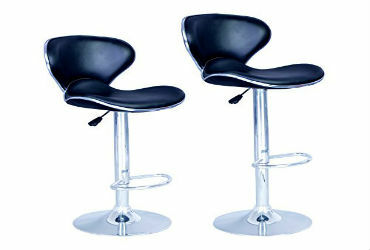 They not only passed the test of the quality but their durability is also countless. 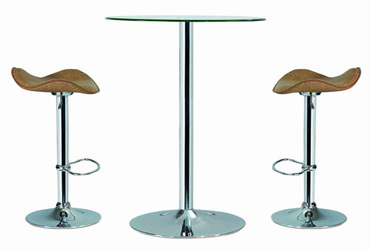 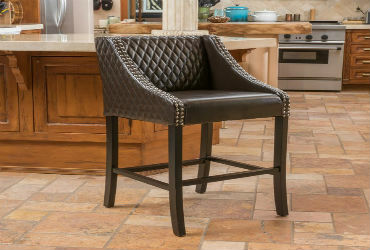 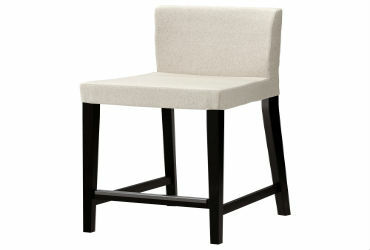 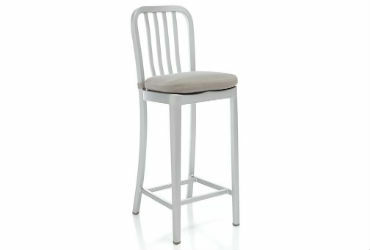 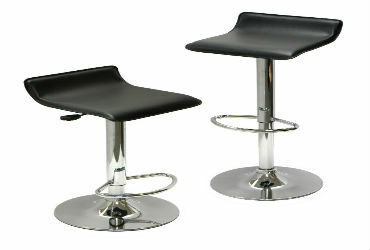 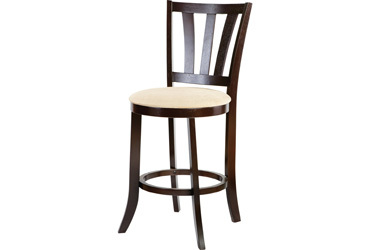 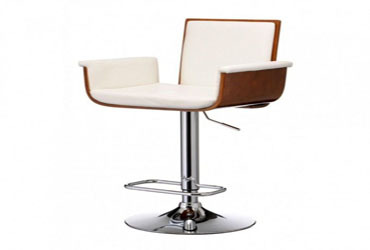 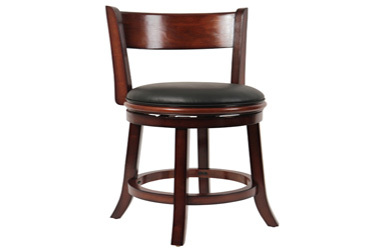 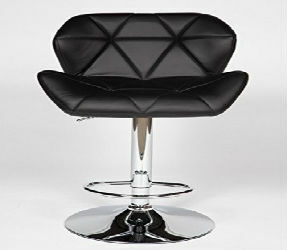 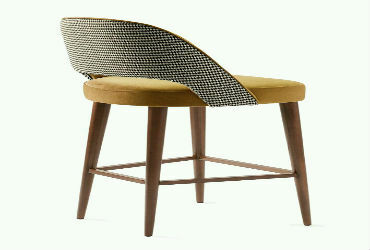 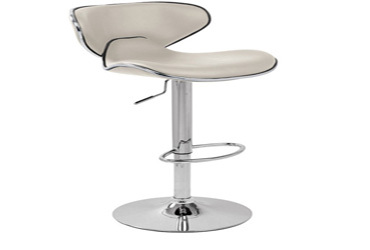 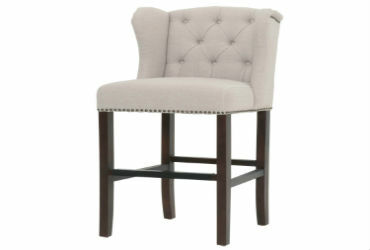 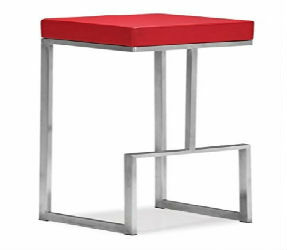 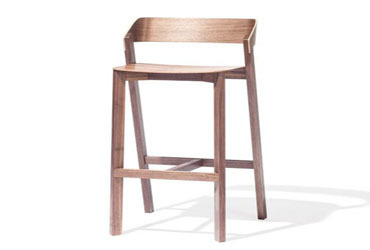 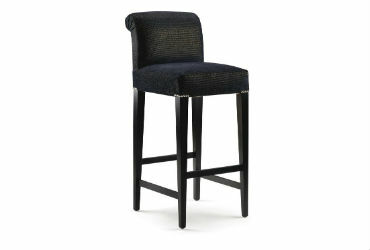 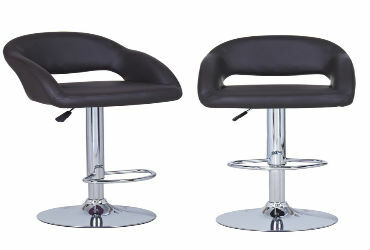 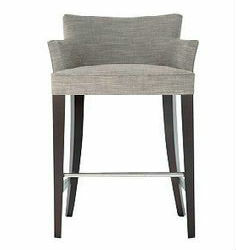 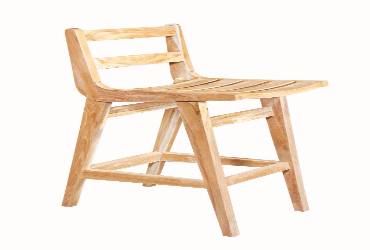 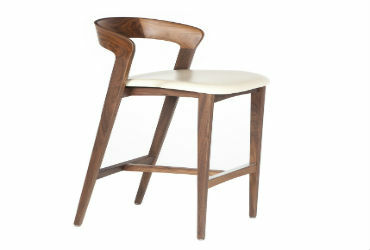 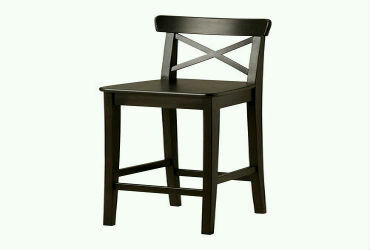 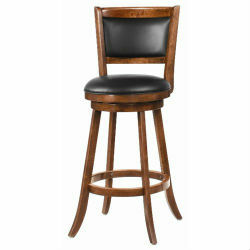 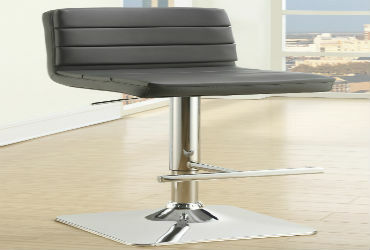 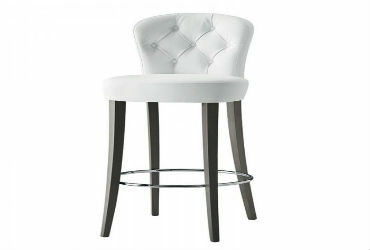 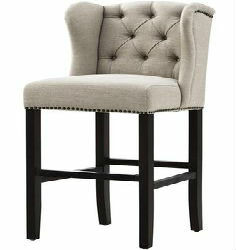 We provide all types of Bar Stool Chairs. 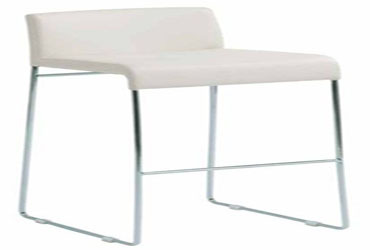 Many Travellers, whether it may be a business trip or any other tour, consider Hotel to be their second home which should obviously look like a home with all the privileges and facilities available in it.